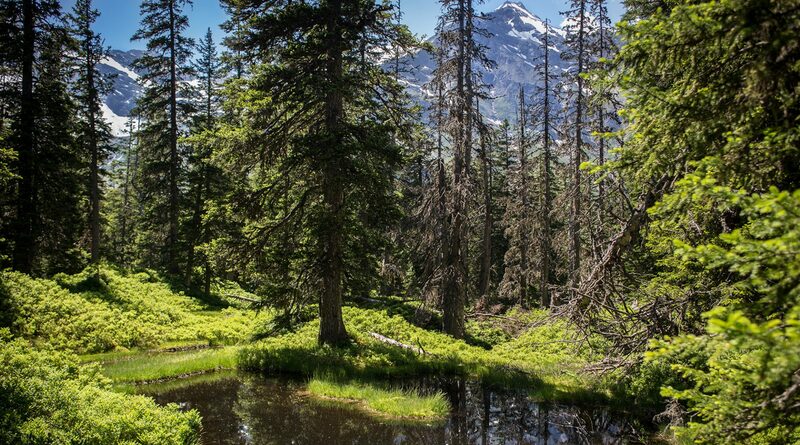 A hidden jewel in the Hohe Tauern National Park in SalzburgerLand. 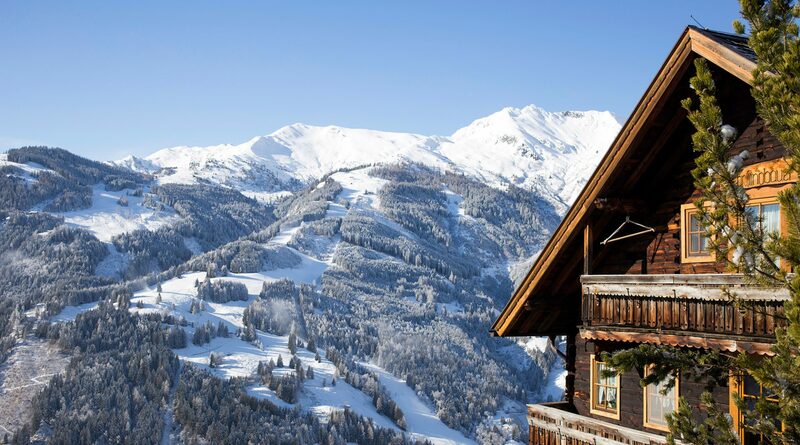 The Pinzgauer community of Rauris is located at 950m above sea level in the Hohe Tauern National Park. 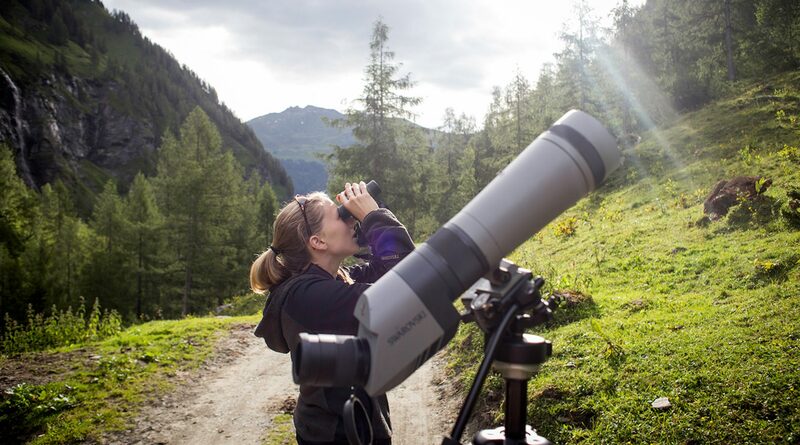 Hikers, mountain climbers, skiers and families feel as equally at home in the Rauris Valley as birds of prey watchers and gold-diggers. 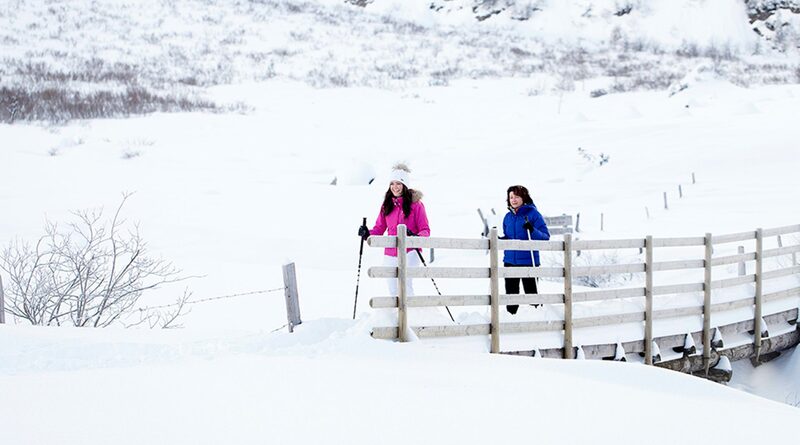 In winter as in summer, a real experience is on offer in the Rauris Valley in the Hohe Tauern National Park. 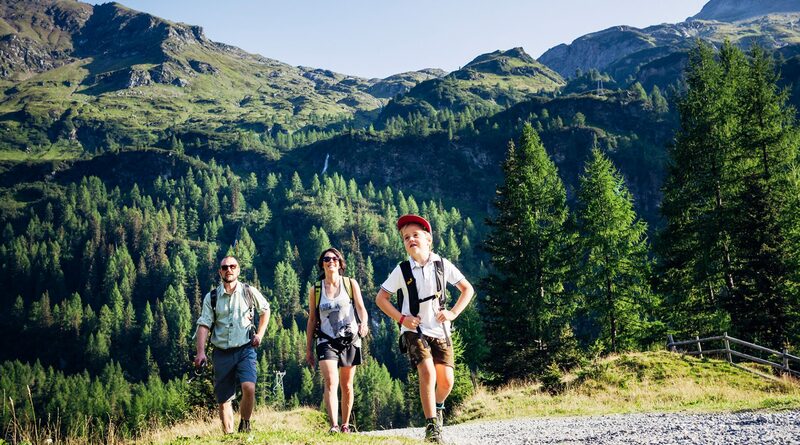 Unspoilt nature, gentle meadows, the imposing peaks of the Goldberg Mountains, true natural jewels like the mystic Rauriser Forest and the fairytale “Rauriser Spring” along with impressive records of the gold mining days can be enjoyed. In winter, the Rauriser High Cable Car attracts mainly families and skiing beginners onto the slopes. 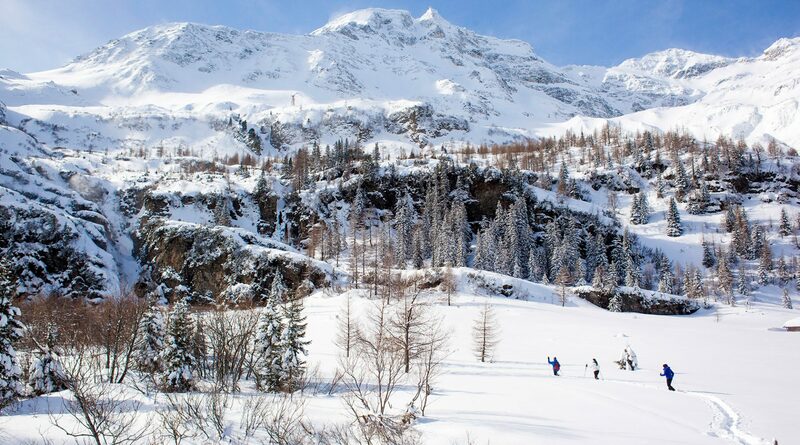 In addition to numerous ski touring routes at the end of the Kolm Saigurn Valley, at the foot of the Hohen Sonnblicks, variety is everywhere with tobogganing evenings, 30km of cross-country ski trails, and 30km of winter hiking and snow-shoeing trails. 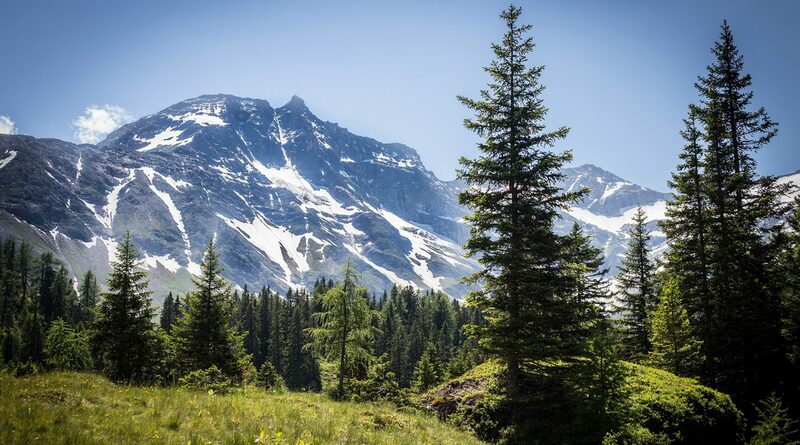 In summer, more than 295km of signposted hiking trails and Alpine routes invite you for a hike. Whether you want to be fascinated by the “Kings of the Air” (the Bearded vulture, Griffon vulture and Golden Eagle) in the wild, embark on the educational trail of the gold diggers while discovering old tunnels and miners houses, visit the Rauriser Forest, or just try your luck at gold panning; the Rauriser Valley combines natural relaxation with exciting mountain adventures. 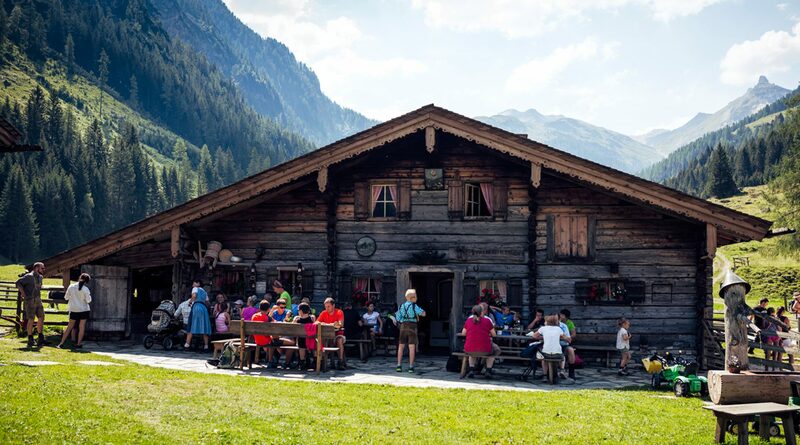 On the Kalchkendlalm, Roswitha Huber holds regular bread baking courses at 1,200m above sea level and surrounded by lush green meadows. From forming the loaves, to putting them into the ovens in front of the hut, the “Bread Scientist” explains the art of baking bread. And of course, the bread is tasted immediately afterwards, on the sunny bench outside the hut, with fresh alpine pasture butter!